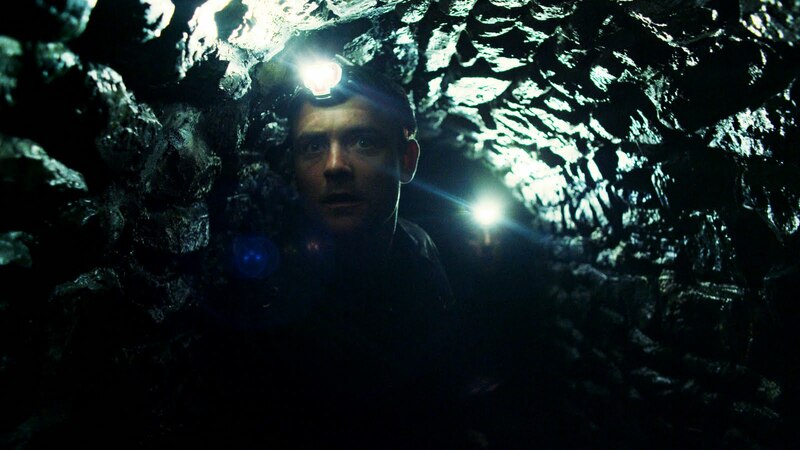 With his first feature Down Terrace, Ben Wheatley breathed new life into the hackneyed corpse of the British Gangster flick, so Kill List, his take on the horror movie, was always going to top my SXSW must see list. As it’s very possible I could bump into him back home in Brighton, I was overjoyed that he far exceeded my overblown expectations. I popped round to Ben’s post-festival for a cup of tea and a chat about the merits of a black out festival strategy and living the high life from DVD residuals. I wanted to go back to an idea where you felt for the people and you worried about them. It means that you don’t have to try as hard with the horror because you feel it more.